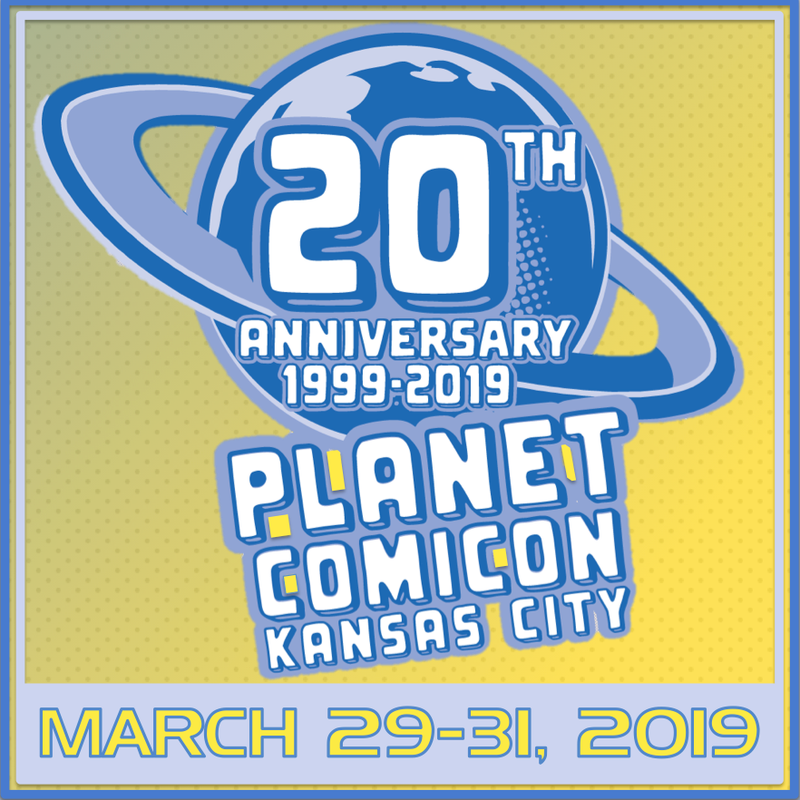 Planet Comicon Kansas City returns to Bartle Hall for its 20th anniversary March 29 – 31. The first-round of celebrity announcements include James and Oliver Phelps, best known for playing Fred and George Weasley in “Harry Potter,” Bonnie Wright, best known for playing the role of Ginny Weasley in “Harry Potter,” and Tara Strong, best known for her voice work in numerous animations and video games, including as Harley Queen in the “Arkham” video game series. A few of the comic creators that fans can look forward to seeing are Chris Claremont, the legendary comic book writer and novelist best known for his contributions to “X-Men”, Amanda Conner, comic book artist and commercial art illustrator best known for her work on “Harley Quinn”, and Jimmy Palmiotti, the multi-award-winning writer and comic artist. For more, follow Planet Comicon on Facebook here. For tickets and more info, visit their website here.